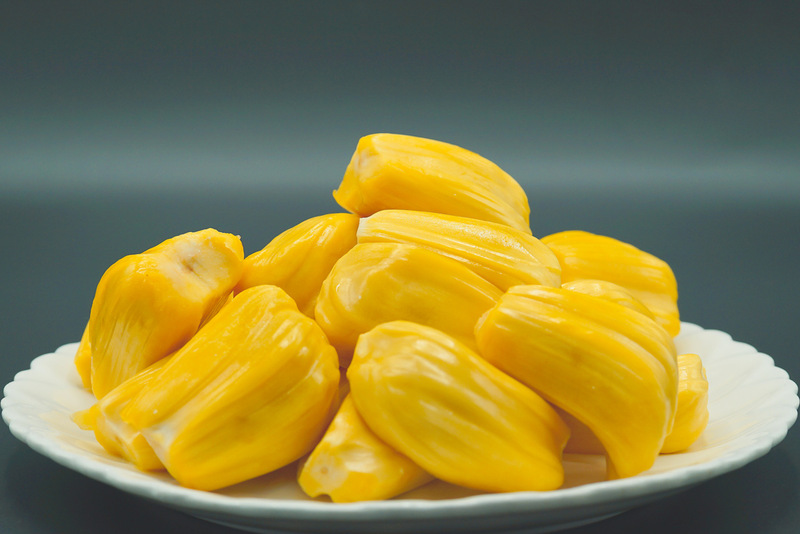 The jackfruit has been enjoyed by Jamaicans and people across the tropics for centuries. The exotic fruit is native to South India and is part of the Moraceae plant family, which also includes fig, mulberry and breadfruit. Jackfruit has a spiky outer skin and is green or yellow in colour. It is the largest tree-borne fruit in the world and can reach up to 80 pounds in weight. Its flavour is a combination of fruits including apples, pineapples, mangoes and bananas. Jackfruit is very versatile and can be eaten raw or cooked. 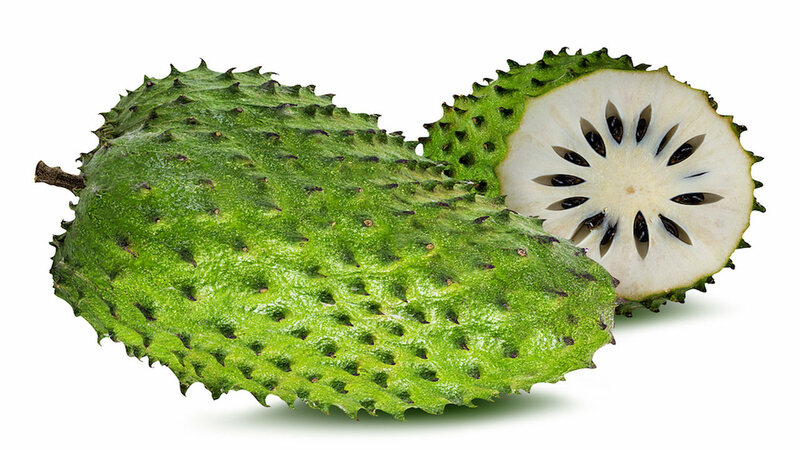 The most commonly consumed part of the fruit is the flesh, or fruit pods, which are edible both when ripe and unripe. It can be used in sweet and savory dishes including desserts and curries. The seeds are also safe to eat. Jackfruit also has a fairly low glycemic index, which is a measure of how quickly your blood sugar rises after eating a food. 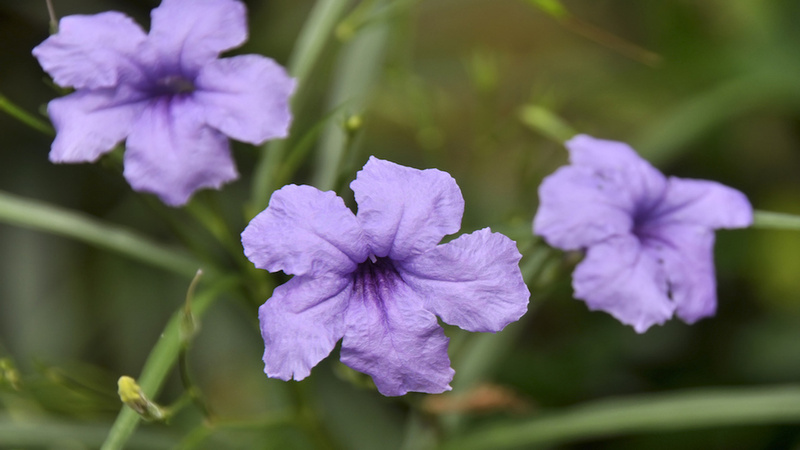 This has been attributed to the fibre it provides, which slows digestion. It also offers protein, which helps to prevent blood sugar levels from rising too quickly after a meal. The fruit is also high in a few powerful antioxidants that provide various health benefits, including a reduced risk of several diseases. It contains high amounts of carotenoids and flavanones which boosts immune efficiency due to its high vitamin A content. 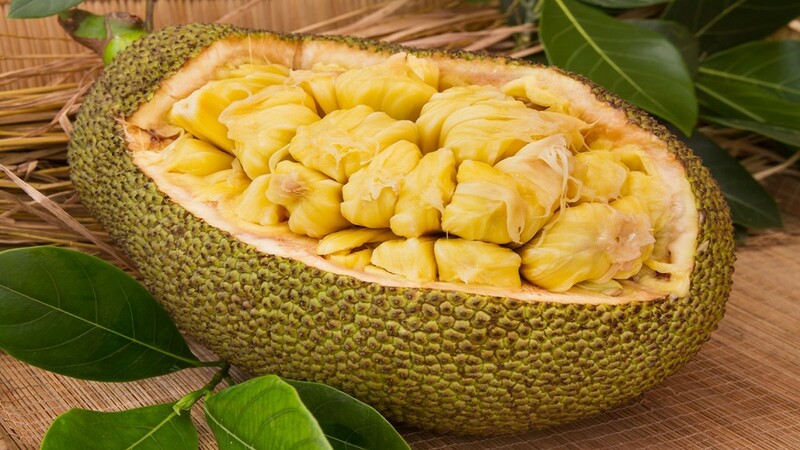 Jackfruit seeds are high in protein and other micronutrient. 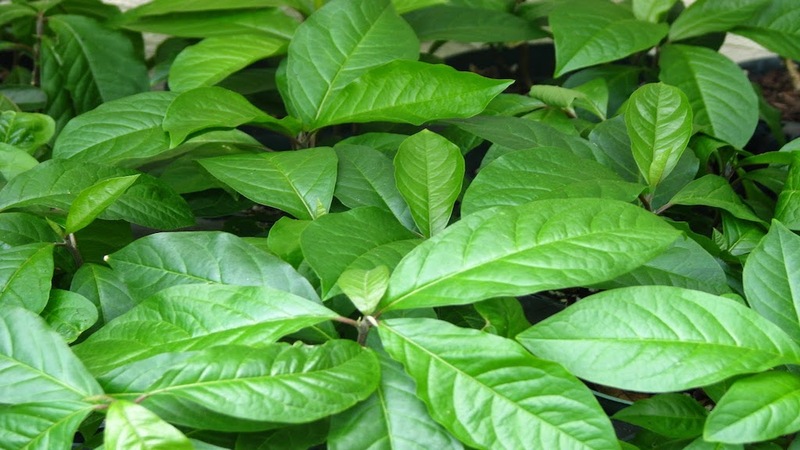 This attribute makes it a strong weapon against mental stress and skin diseases. What's more is that jackfruit roots and extracts have been used in traditional Indian and Sri Lankan medicine to treat several conditions, including asthma, diarrhea and stomach ulcers. You can easily incorporate jackfruit into your diet by eating it plain or in various dishes. It makes an excellent meat alternative in vegetarian and vegan recipes.